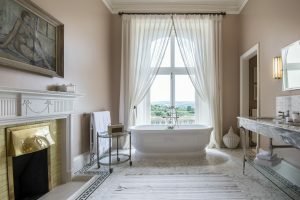 On Facebook and Twitter over the past few weeks we have reviewed three of the newest Country House and event venues in Surrey. All of them have excellent access from London and are ideal for a range of activities from Management Retreats to Teambuilding activities. They also each have a unique selling point that sets them apart. With the pressure on events planners to come up with something new for jaded execs, each of these venues will burnish your reputation as a planner able to deliver on the new and exciting. We start with a look at Beaverbrook. 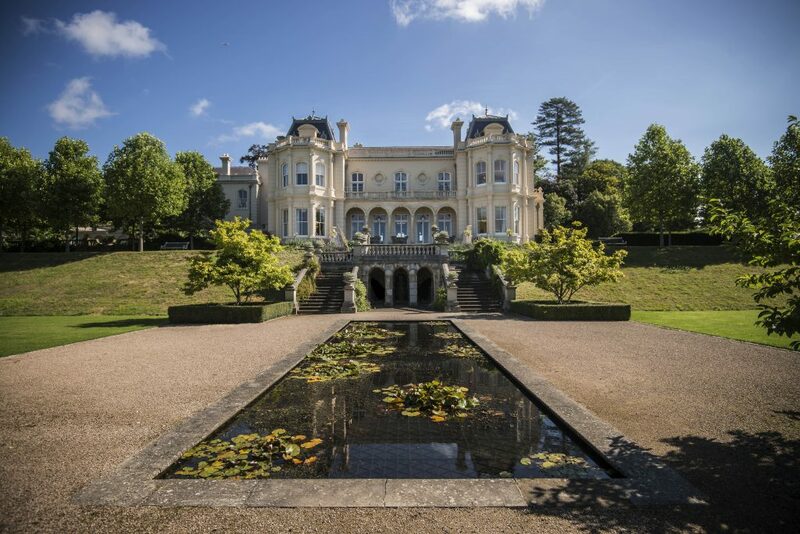 Nestling in the Surrey Hills on the outskirts of Leatherhead, and just a stone’s throw from Boxhill lies Beaverbrook, a mansion and country estate once owned by Lord Beaverbrook. The estate is now coming to the end of a multi-million pound renovation and development as a Hotel, Country Club and fine dining destination. The House opened to paying customers on 1st August 2017 and a new Spa and Health Club, which will have an indoor and outdoor pool, is expected to be in full swing by the Autumn. The Garden House has been open for some months now and is already making impressive waves in the foodie community in Surrey. Once a private family residence, The Garden House is set in a secluded walled garden and sits apart from the château style building that Lord Beaverbrook famously called home. The Garden House is a destination for those seeking culinary delights in a magnificent setting and is ideally suited for small Board level getaways. 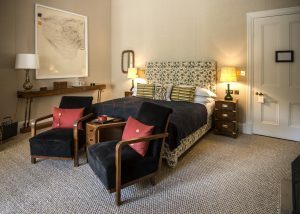 The Main House is particularly impressive – art and antiques abound, and the public rooms and bedrooms are supremely comfortable and well appointed. The Main House has a number of elegant private dining rooms – one sitting 16, the other sitting 18 – and a private Screening Room that seats up to 20 people. All are suitable for meetings, events, conferences and private parties. As you would expect, the accommodation on offer at Beaverbrook is of a very high quality. 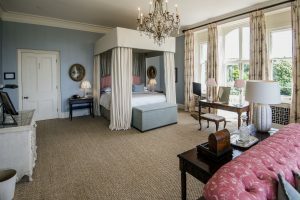 Four poster beds and roll top baths are a notable feature, and all rooms are decorated in individual style – we particularly liked the little touches of Brownies and Sloe Gin on arrival. Across the Hotel there are 11 cosy and quirky bedrooms available in the Garden House, a further 18 in the Main House, and when the Glass House Cottage’s six bedrooms are complete, the total number of bedrooms at Beaverbrook will be 35 – so staying over before or after a Board meeting is an attractive option. Beaverbrook is definitely a venue to consider for your small select events. 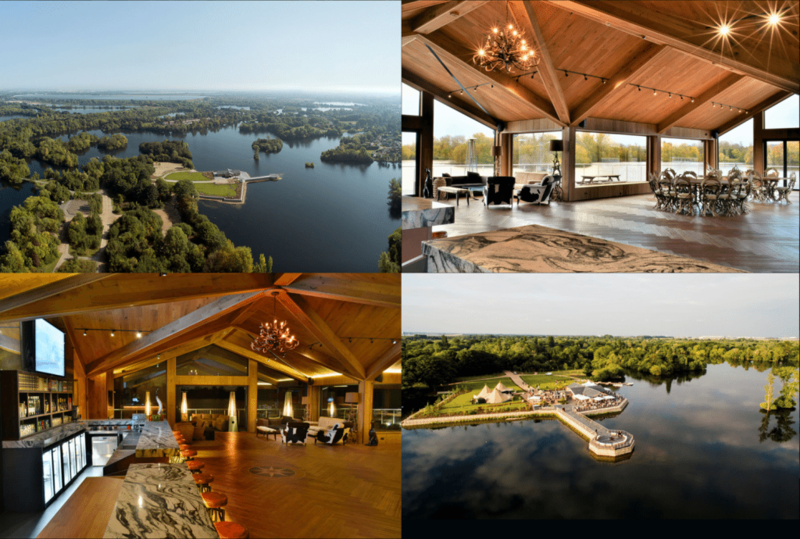 If you have an event in mind and would like a look around, we would be happy to introduce you to Beaverbrook. 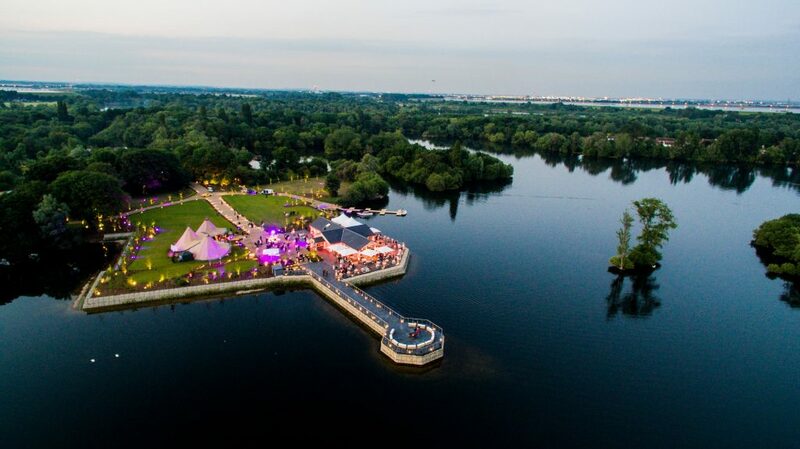 Amber Lakes, by contrast, is a unique, lakeside venue, within easy reach of central London. Set within a stunning landscape of lakes and islands, this unique 450-acre private reserve is an oasis of calm, and home to Amber Lodge, Pier and Jetty. The heart of Amber Lakes is its luxurious cedar, oak and glass Scandinavian Lodge. Floor to ceiling windows offer breath-taking views of nature, trees and gardens as far as the eye can see, giving this space a sense of total exclusivity and privacy. Amber Lodge can accommodate up to 250 guests and offers a large and flexible open plan space, perfectly suited to hosting Management Awaydays, prestigious dinners and large product launches. The expansive lawns and calm lakes surrounding the Lodge offer the potential for all sorts of Family Fun days and Team Building opportunities, and complement the facilities at the Lodge. A stone’s throw from Heathrow and just 40 minutes from London, we think Amber Lakes is a unique venue that is certain to inspire creativity in your attendees. If you are looking for a venue with the Wow factor then Amber Lakes should be on your list to view. Just let us know and we can arrange a visit for you. Our final hidden Gem is Fetcham Park, an elegant and traditional Grade 2 listed country house, nestling close to the Surrey Hills. 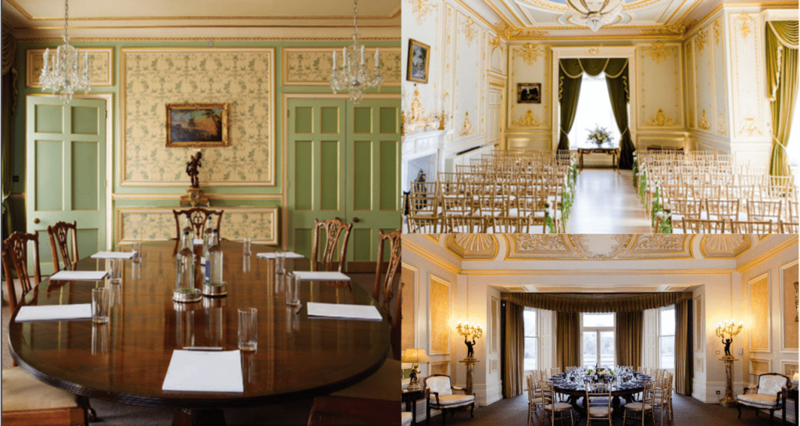 The interior is sumptuous and ornate, with a variety of meeting rooms and event spaces flexible enough for any event, whilst the superbly maintained gardens and fountain are ideal for Summer gatherings. Up until recently Fetcham Park focused on the wedding market, but having enjoyed a detailed site visit we are convinced that Fetcham Park has so much more to offer. If you are looking for an impressive venue with a sense of style and tradition, then Fetcham Park may well tick all your boxes. 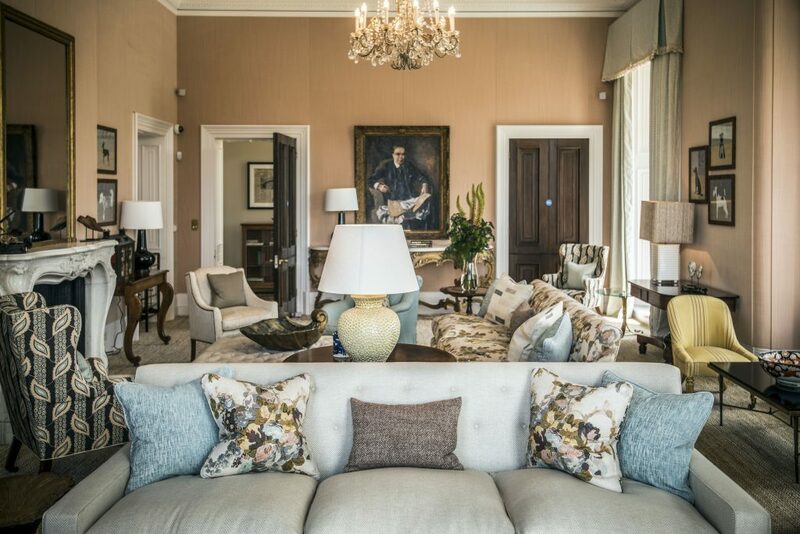 Fetcham Park is also just minutes from Beaverbrook, which we looked at several weeks ago, and an arrangement between the two venues means that those staying over after an event at Fetcham Park can find lodgings at Beaverbrook that match the opulence and quality of Fetcham Park. There is also excellent accommodation to be had at the nearby Horsley Towers and Woodlands Park hotels. 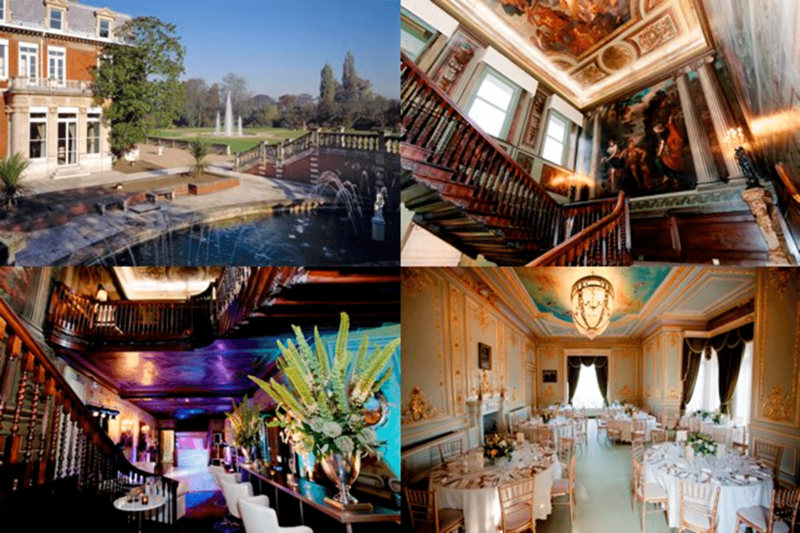 Each of our three new, or newly discovered venues; Beaverbrook, Fetcham Park and Amber Lakes offer something different, but they all share the Wow factor for the right type of group. We can of course arrange a site visit for you to each of the venues, so if you think one of them is ideal for your next event, do give us a call.